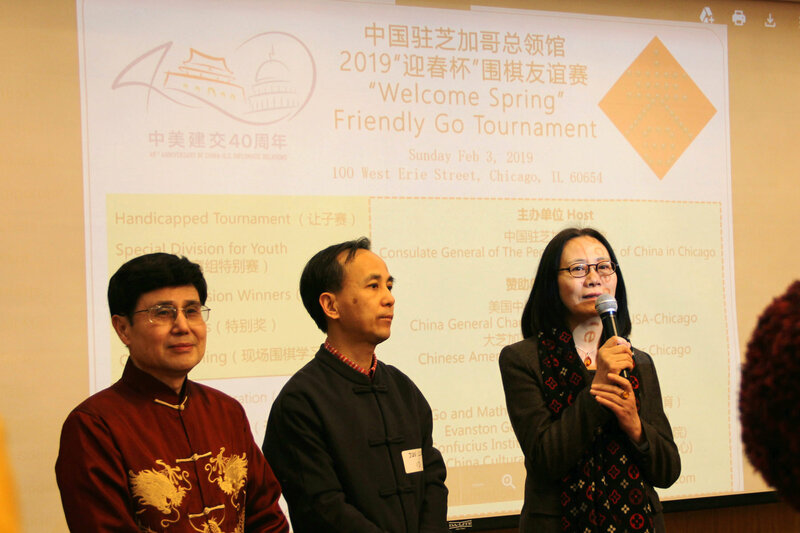 On February 3rd, the 2019 "Welcome Spring" Friendship Go Tournament was held in the first-floor lobby of the Chinese Consulate General in Chicago. 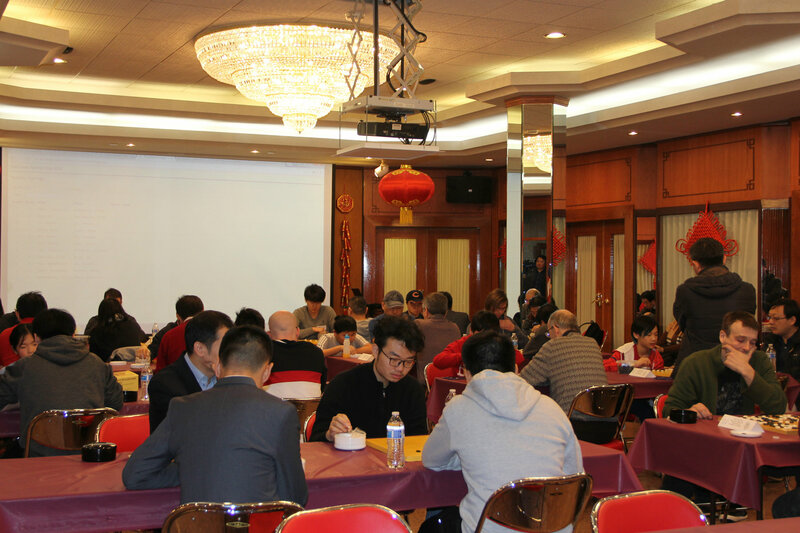 Acting Consul General Liu Jun, Consul Zhang Min of the Cultural Affairs Division, Director General Wang Xingwu of the Chinese American Association of Greater Chicago (CAAGC), Director Yang Jingyue of the Confucius Institute in Chicago, and 40 Go fanatics from around the area attended the tournament. In his opening speech, Acting Consul General Liu Jun spread New Year greetings to those in attendance. 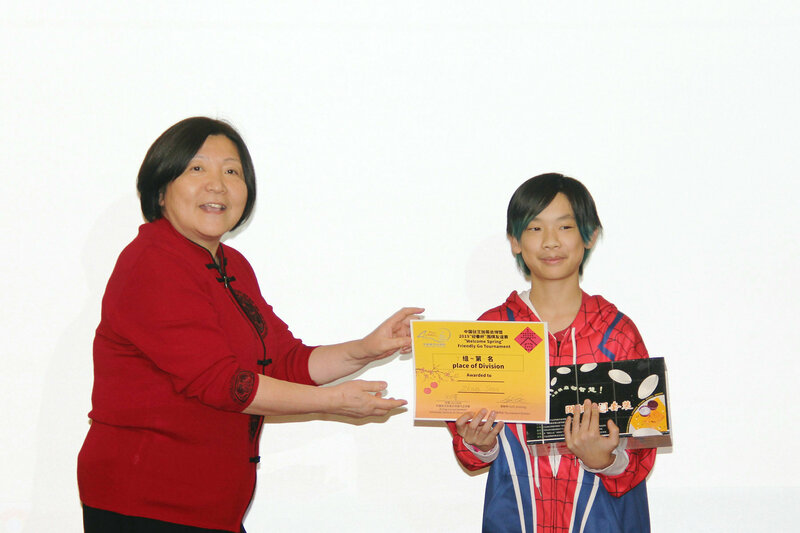 He said that Go has a history of more than 2,000 years in China and is an important part of Chinese culture and is one of the “Four Arts” (guqin, Go, poetry, and painting) that ancient Chinese scholars were expected to master. 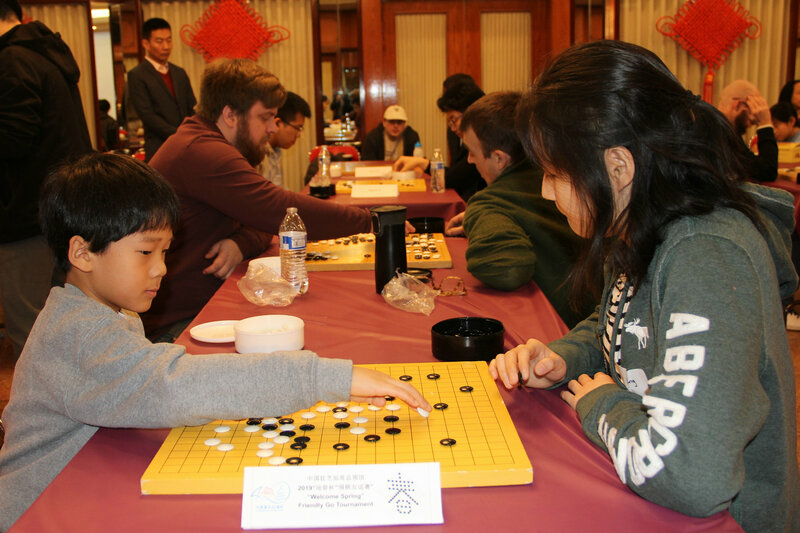 Go is very popular in Asian countries such as China, Japan, and South Korea, and now with the development of AI, the game is increasingly going global. 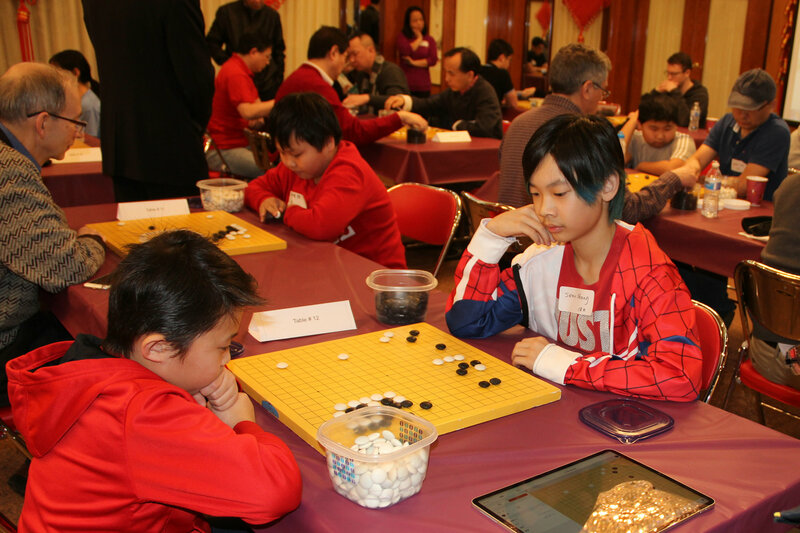 Many of the students who will participate in today’s tournament are Americans and American born Chinese students. 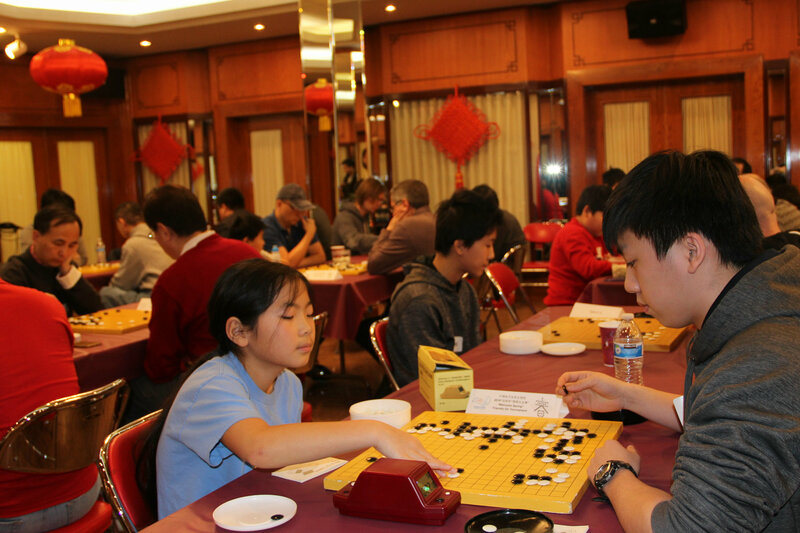 You all have not only chosen to study Chinese, but also to learn how to play Go. This game not only pulls you into its boundless pool of mysteries but also increases your intelligence. Furthermore, through this game, you can better understand the essence of Chinese culture, learn more of the Chinese language, and make more Chinese friends. 2019 marks the 40th anniversary of the establishment of diplomatic relations between China and the United States. In order to celebrate this momentous occasion, the Consulate General and other organizations involved worked closely together to hold the first ever "Welcome Spring" Friendship Go Tournament, in hopes that everyone would sit and talk with one another, develop mutual understanding and friendship, and together promote the friendly people-to-people and bilateral relations between the two countries. 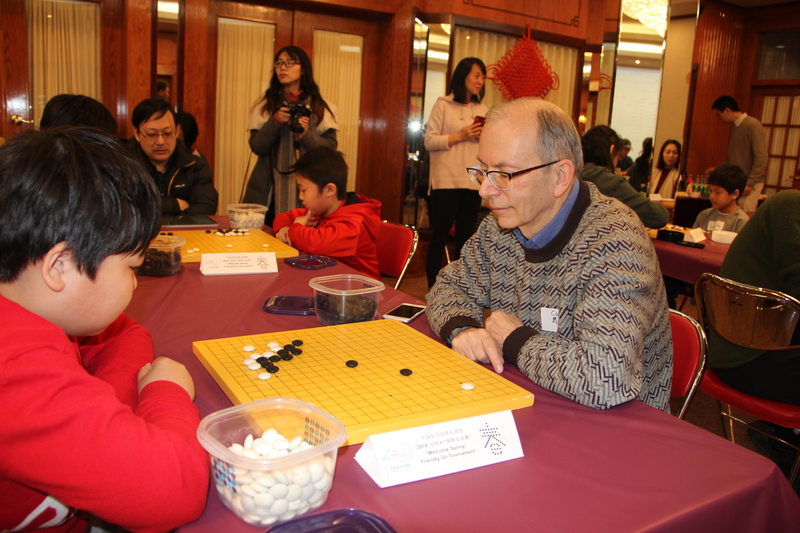 Director General Wang Xingwu commented that participating in today’s Go tournament at the Consulate General was perhaps an experience quite out of the ordinary for you all. I hope everyone, in the spirit of friendly competition, enjoys the ensuing tournament and meets new friends at the chess board. 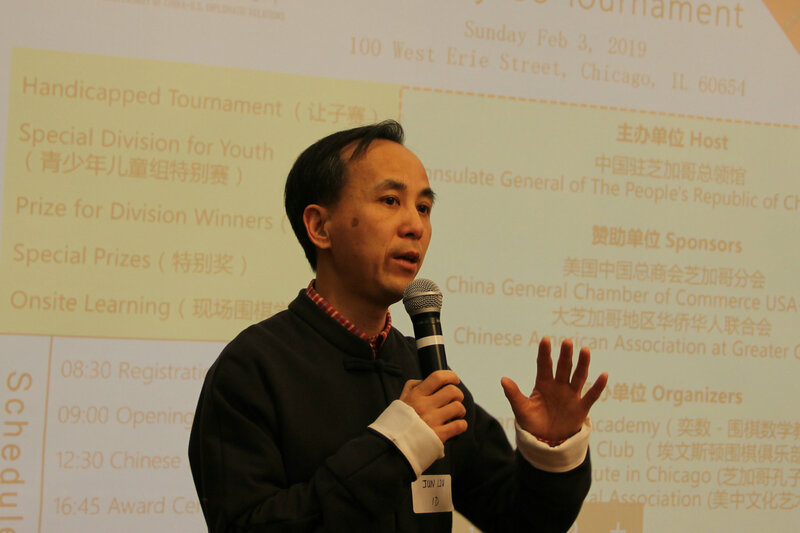 Mr. Ma Lin, Deputy Director of the Asian Department of the Art Institute of Chicago, Song Zirui, a professional Go player from China and student at University of Chicago, and others were also invited to observe the tournament. 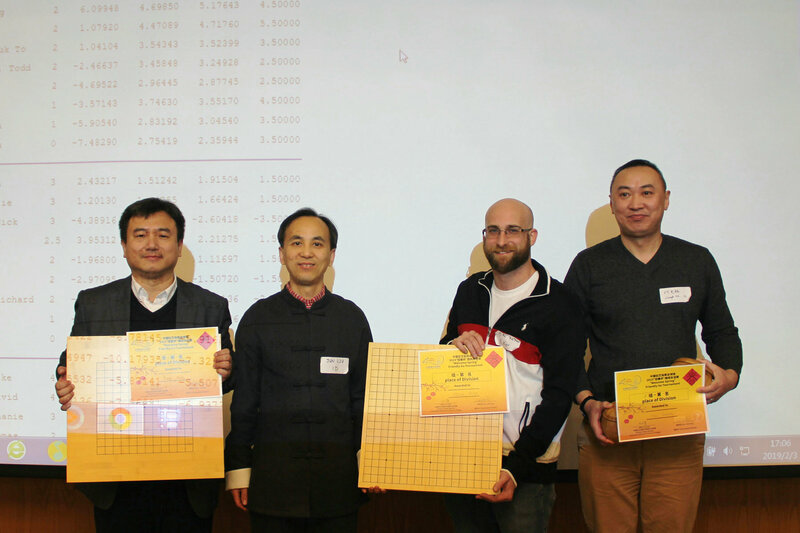 After generating the tournament’s bracket by computer, the referee, Mr. Guo Xinming, announced, “Let the games begin!” All of the contestants were divided into four categories according to their Go abilities: advanced, beginner, kindergarten, and junior. 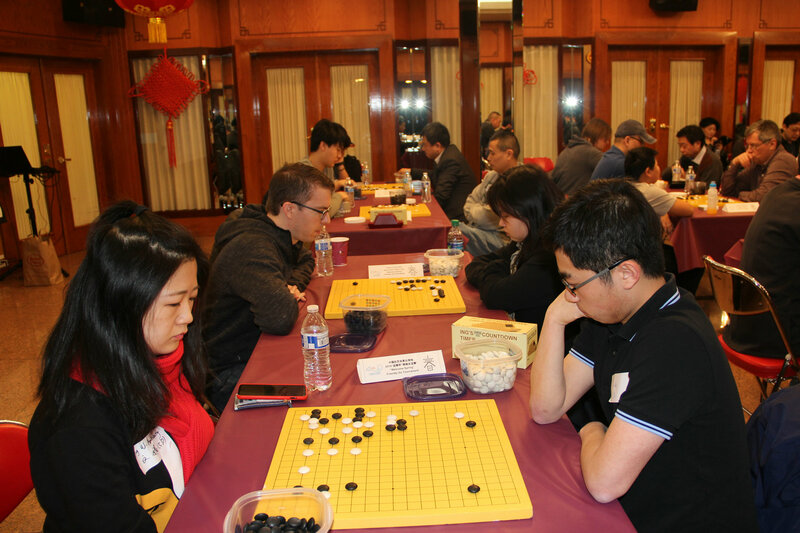 After four rounds of matches, Yang Hong, Wen Hao, and Yang Yang were the top three winners of the advanced group; He Guangsheng, Sun Yingjie, and Nick Collins were the top three winners of the beginner group. 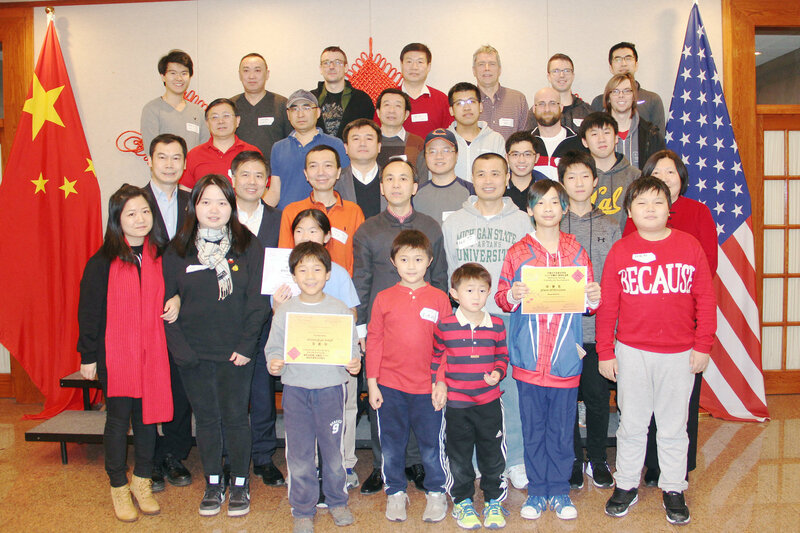 Mike Kaiser, David Graper, and Stephanie Tan were the top three winners of the kindergarten group; and the top two winners of the junior group went to Sean Zhang and Dong Bogang. 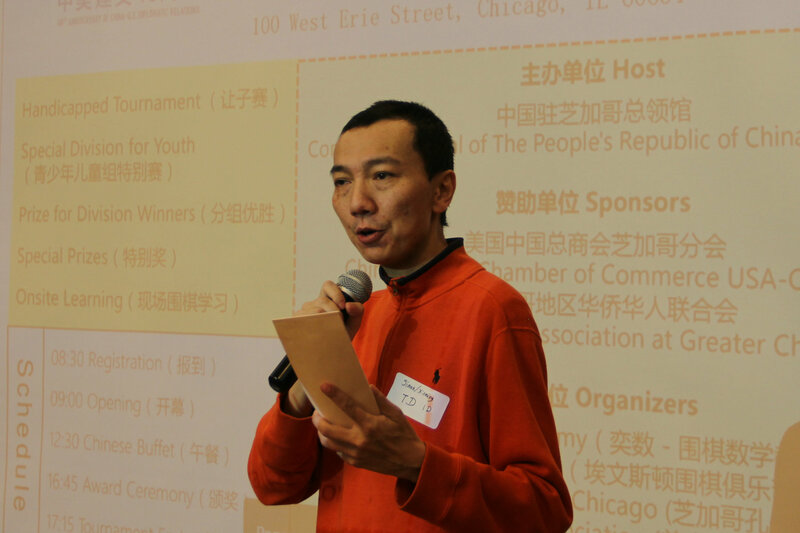 The event was organized by the Chicago Go and Math Academy, Evanston Go Club, Chicago Confucius Institute and the US-China Cultural Center, and was sponsored by the China General Chamber of Commerce USA-Chicago, CAAGC, and other organizations.